The Youth Lobby Needs Your Help!!! 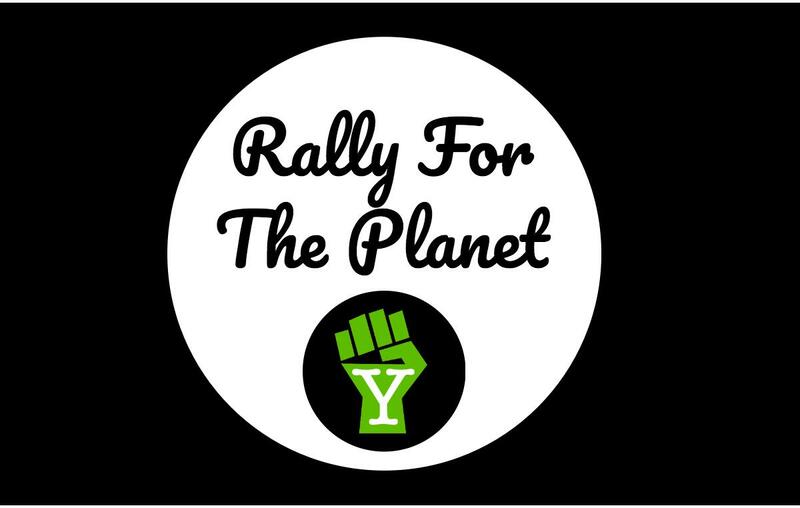 The Vermont Youth Lobby is pleased to officially announce the 3rd Annual Rally for the Planet, to be held on Thursday, April 12th. All permits and funding are in place and we are ready to rally!!! 1) Bring even more young citizens to the rally on April 12th. Our goal is 3,000 strong! 3) Put earlier and more sustained pressure on our elected officials through a widespread letter writing and advocacy campaign. 4) Encourage students in other New England states to rally along with us. The Youth Lobby is planning on holding four Planning Coalition Meetings over the next few months in order to plan this important event. Our hope is to have fewer, but much more productive, organized, and meaningful meetings this year. Our first meeting will be on Sunday, January 21st from 3pm-6pm in the Montpelier High School library and we could really use your help! The more schools and communities represented at these planning meetings, the better our event will be. Below is a rough draft of our agenda for the day. Please let us know if you have any requests for additions or modifications. Please take just a few moments to register your school and let us know you are interested in participating in the planning. CLICK HERE TO REGISTER or USE THE FORM BELOW. Youth Lobbying – How can we maximize the amount of student lobbying this year? Planning the agenda for the Rally for the Planet – What will happen when, who will speak and perform? Hip-Hop Caucus – How to use Hip-Hop music to share our message. Speech Writing – How can we help students get ready to speak at the rally? Art Installations – How can we use art to make a greater impact? #GoBig – How can we draw more people to the youth lobby movement? Possible meeting dates include Feb. 11th, March 11th, and April 8th.